South Africa is not really a coffee culture, and so what is most commonly drank & sold is instant coffee. We remembered that from being here a few years ago, and brought our own Costa Rican coffee with us. Once we were here we found that they do sell ground coffee in the stores- and if you look closely at the picture, Costa Rican coffee was imported here and sold at our grocery store! 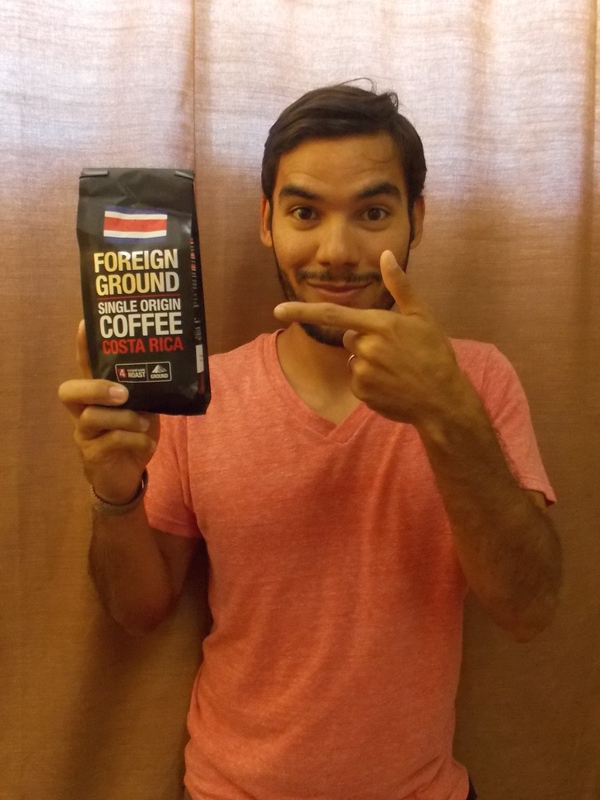 It isn’t as good as what we buy in Costa Rica, but it is still great coffee.